"Waltz Week in Vienna" is the ultimate in elegant dance adventures -- a truly incredible travel, play, & workshop experience! The week is specifically designed for dancers who not only want to experience the elegance, beauty, and grandeur of waltz season in Vienna, but who would also love to do so in the company of a fun group of like-minded fellow travel-adventurers! 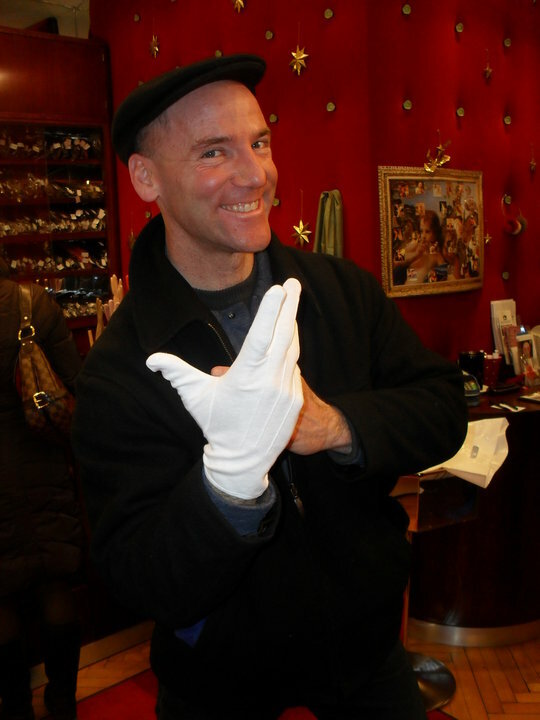 During Waltz Week, we use Vienna as our veritable playground -- exploring the city's beauty, enjoying unique dining opportunities, attending dance classes together, taking part in exchanges with other local dance schools, attending balls, and much more! 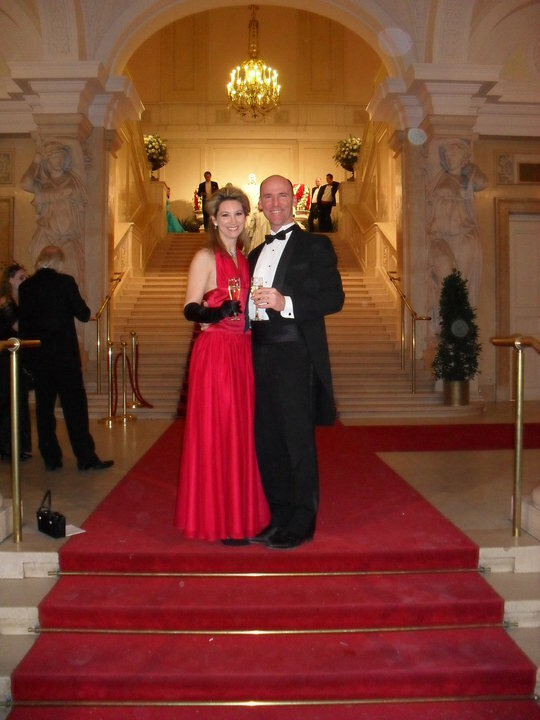 On Saturday we culminate the week with an elegant grand ball at the beautiful Hofburg Imperial Palace, the crown jewel of Vienna's magnificent edifices where waltz balls have been a celebrated tradition since the days of Mozart and Strauss! *PLEASE NOTE: "Waltz Week in Vienna" takes place every two year. If you miss us in 2016, then we'll hope too see you in 2018 when we return! *SPECIAL for 2016: Come a few days before "Waltz Week" begins and join us for the Vienna "Snowball Blues Fest" - two days of workshops and dances with blues-master Ari. Learn the foundations of this wonderful dance form that will serve you well in any dance style that you do, then learn how to expand those blues concepts in fabulous improvisational partnering and play. The workshops will include a special section on "The Art of the Blues Waltz" for those would like to segue seamlessly into waltz week! 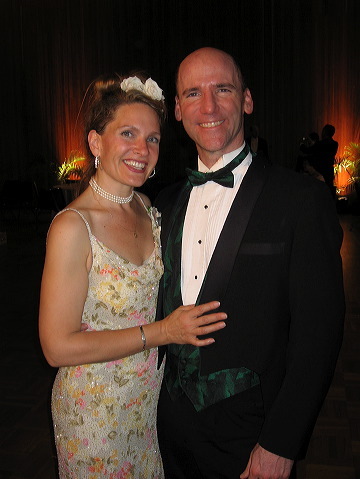 If you have another few days to spare for additional travel & dance adventure after waltz week ends, then come shift into "swing" mode and join Ari as he explores the world of swing dance in Prague, and continues on to teach workshops in a few other fabulous European cities (still being scheduled). Not to be missed! Join us for the incredible Waltz Week in Vienna!